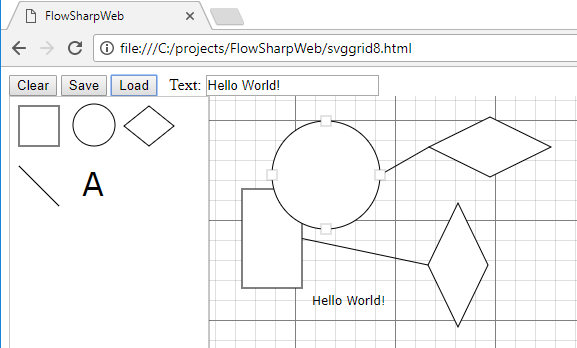 Create, modify, and remove SVG elements dynamically. Hook events for moving elements around, changing their attributes, etc. Save and restore a drawing. Discover quirks and how to work around them. Read the rest of the article on Code Project!